We are experts in our field and passionate about travel and your next holiday experience. We work closely with tourism operators to identify, develop and promote fresh and unique travel experiences which will bring you back again and again. 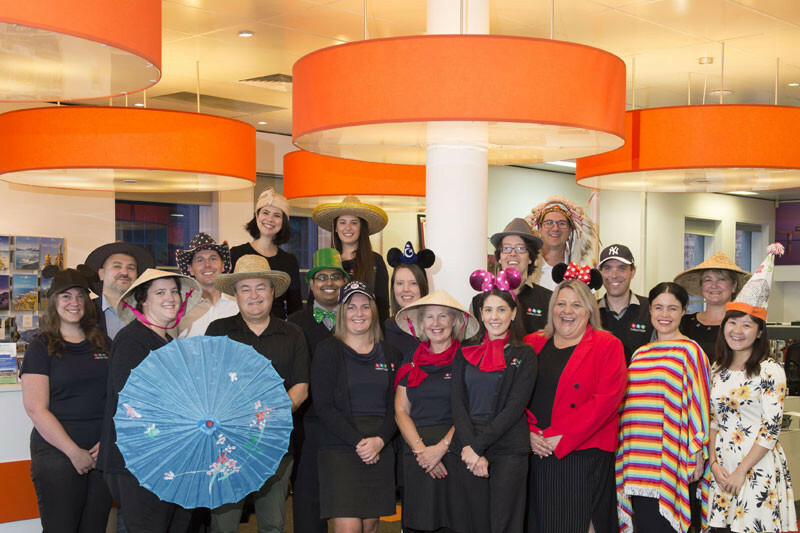 Our experienced consultants are available in person at the Short Breaks Australia travel centre, through our national call centre or via email – ensuring we’re with you every step of the way with advice, guidance and a helping hand. So whether you are travelling domestically or internationally, for business or pleasure, on your own or with a group, we can assist you. Need more info or just someone to answer your holiday questions?